For any after sales service, we recommend customer to call our hotline to book an appointment so we could serve you more efficiently upon your arrival. 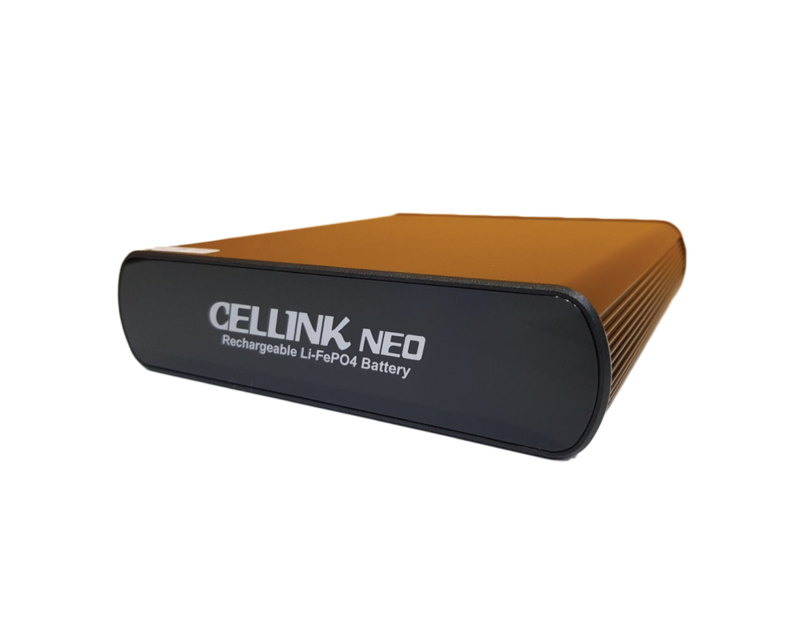 Power Solution for parking mode, fast charging, high capacity, built-in Bluetooth. 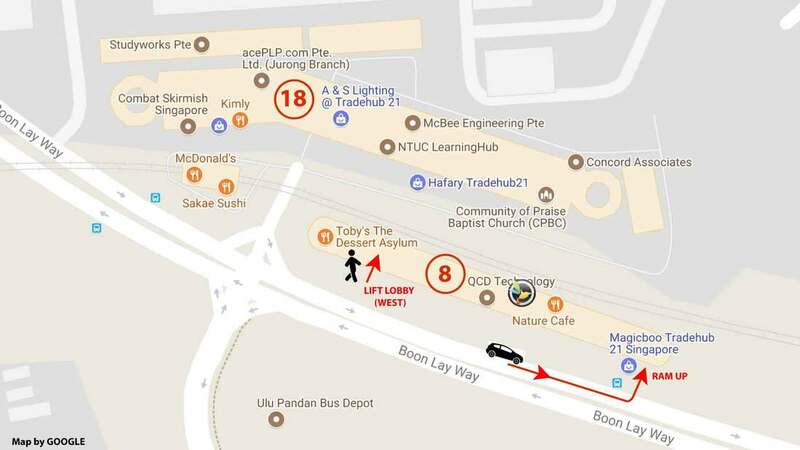 Block #8 is located nearest to the main road, Boon Lay Way and the block behind us is #18. Our unit is located on the 4th floor and unit no. 2. If you prefer to walk up to our unit, you can take a lift from the West Lobby located on the left side of the block. 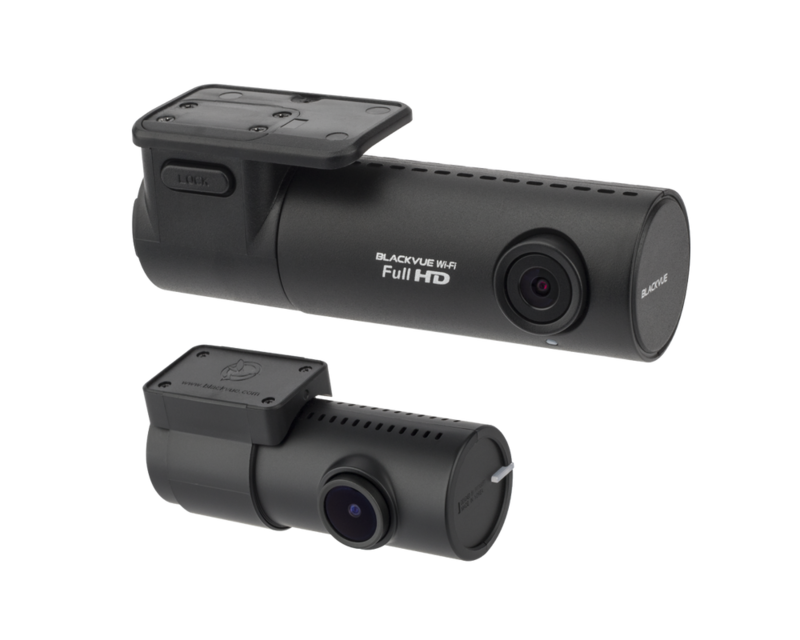 The dual-channel Full HD WiFi dashcam with best performance even in low light condition.